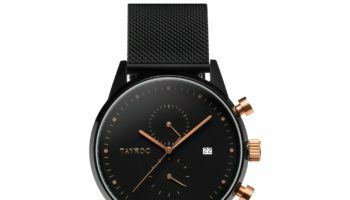 Millions have been spent by watch brands wanting the world’s most recognizable celebrities to wear their timepieces, but the return on that investment is looking increasingly uncertain, according to Gartner L2, a global consultancy that helps brands work across digital platforms. “Latching onto influencers isn’t the surest path to success anymore. 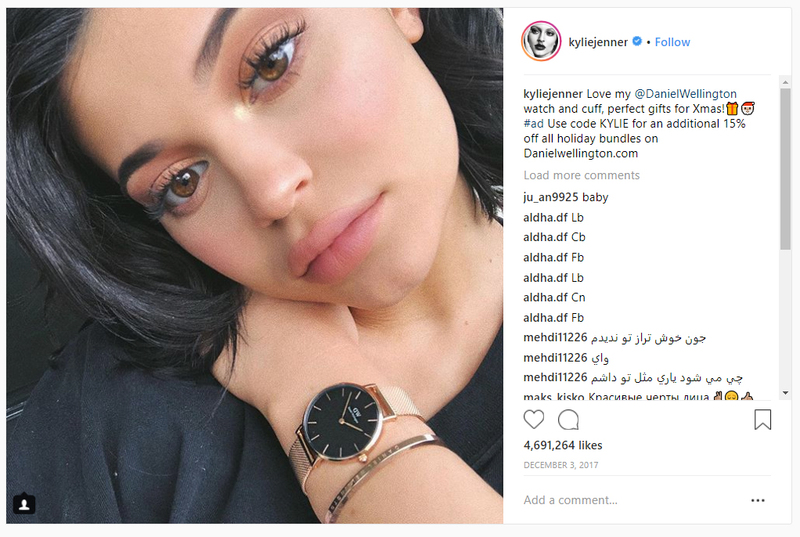 For watch and jewelry brands, influencer-backed posts recently saw a dip in engagement, broaching the question of whether influencer marketing is worth the cost, time, and effort for bauble brands,” says analyst Alizah Farooqi in a research note this week. 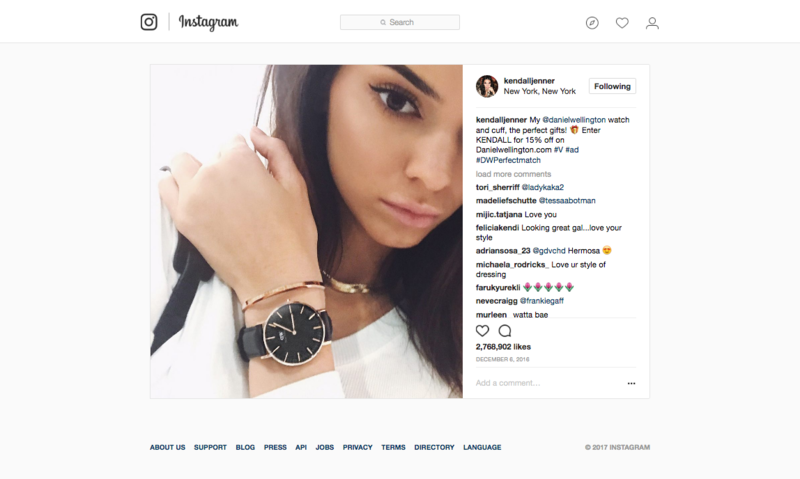 The greatest drop in engagement from influencers is from the watches and jewelry category. Engagement on brand posts featuring influencers dropped a full 25%, according to Gartner L2’s Insight Report on the topic. In contrast, influencers received a roughly 13% increase in engagement when mentioning brands, demonstrating the stark difference in social capital and impact, even among their most dedicated fans. In fact, the top-performing posts by jewelry brands were actually product shots. Tiffany & Co’s Instagram handle is a prime example of this phenomenon. Product shots—most notably the iconic Tiffany blue—make up five of the top ten posts on Tiffany’s Instagram account, as ranked by total interactions. Only one celebrity picture, Emma Stone’s 2017 Oscar win, made the cut. On the flip side, when Tiffany did mention influencers, post engagement dropped on average by 21%. Only six of the 39 watch and jewelry brands included in Gartner L2’s study experienced any benefit at all from including influencers in their posts. Even Bulgari, often idealized as a leader in influencer programs, received less than 1% more engagement on its influencer-featured posts. “While success can be found, many brands are not getting their money’s worth when it comes to influencer marketing. 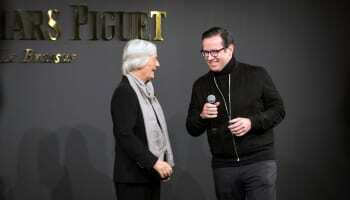 Going forward, watch and jewelry brands in particular might consider sticking to their own inner brilliance rather than relying on the wavering sparkle of an influencer,” Ms Farooqi concludes.